“Cheers to Nigeria for Being Our Biggest Customers!” Raise a Glass with Guinness Nigeria Tomorrow, Upload Your Photos & WIN! WIN! WIN! 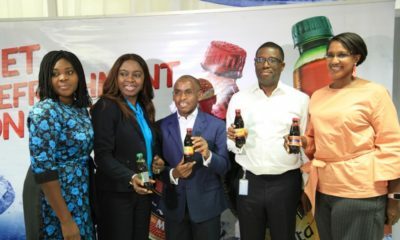 "Cheers to Nigeria for Being Our Biggest Customers!" 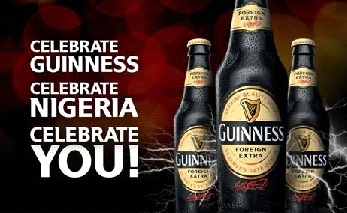 Raise a Glass with Guinness Nigeria Tomorrow, Upload Your Photos & WIN! WIN! WIN! 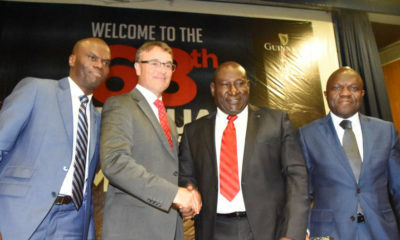 Believe it or not, Nigeria has been named the largest market for Guinness Foreign Extra Stout in the whole world – Yes you heard us right and to celebrate all their customers around the nation, Guinness Nigeria Plc wants to say a big thank you to all their loyal customers for being with them all the way. Guinness Nigeria Plc family is planning to raise its glass to this at 17:59 PM tomorrow, Friday 31st August 2012 and they want you to join and celebrate with them. For all Guinness Stout lovers, you stand the chance to WIN a month’s supply of your favorite beer, Guinness Foreign Extra Stout. All you have to do is take pictures of you with your friends and simply upload them on m.GuinnessVIP.com and start WINNING! So be a part of this epic day, raise your glass, upload your photos and WIN, WIN, WIN! Loool Dis is cracy..I Totally Agree wid u.
and imagine the price when u win!! !more drinks???smh…. 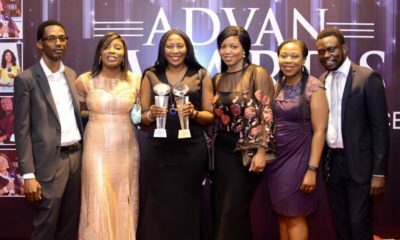 Why d winning big prize go be loads of free drinks? Una see me like drunkard?